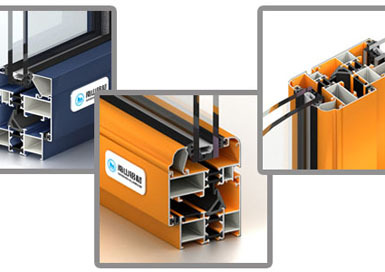 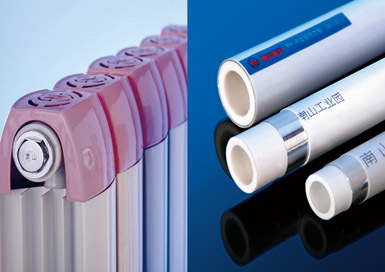 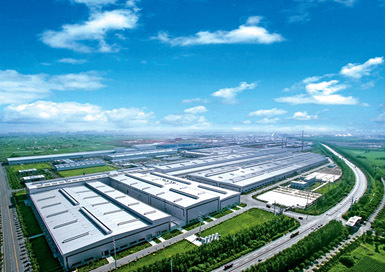 Founded in 1992, at present, Nanshan Aluminium (stock code: 600219) has formed the complete aluminium processing industrial chain with the shortest distance possessing thermoelectricity, aluminium oxide, electrolytic aluminium, casting, aluminium profile/hot rolling-cold rolling-foil rolling/forge rolling solely in the same region throughout the world, and its terminal products are widely applied to several fields such as aviation, vessel, rail traffic, power, automobile and container. 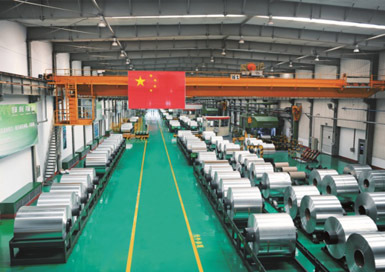 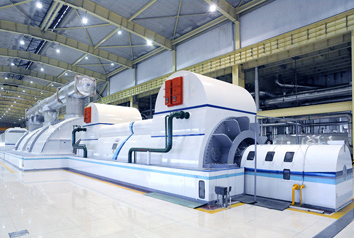 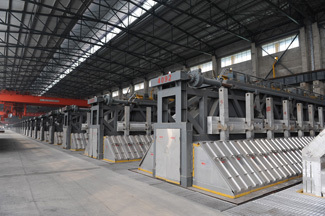 In recent years, Nanshan Aluminium has always insisted on the strategy of “innovation-driven, deep processing and high-end manufacturing”, and its products have taken the lead to break through overseas monopoly and occupy a leading position in domestic market in the aspect of aluminium can material packaging products; it has respectively signed the supply contract of disc-type and axle forgings for aircraft engine as well as forgings for landing gear with Britain Rolls-Royce and France SAFRAN; now it has officially supply the aviation materials and automobile materials to the world-class enterprises such as Boeing, Airbus, BMW, General Motors and in batch and become the member of the top aviation materials supplier club in the world and the first producer of the aluminium sheet for four doors and two covers for passenger car in China. 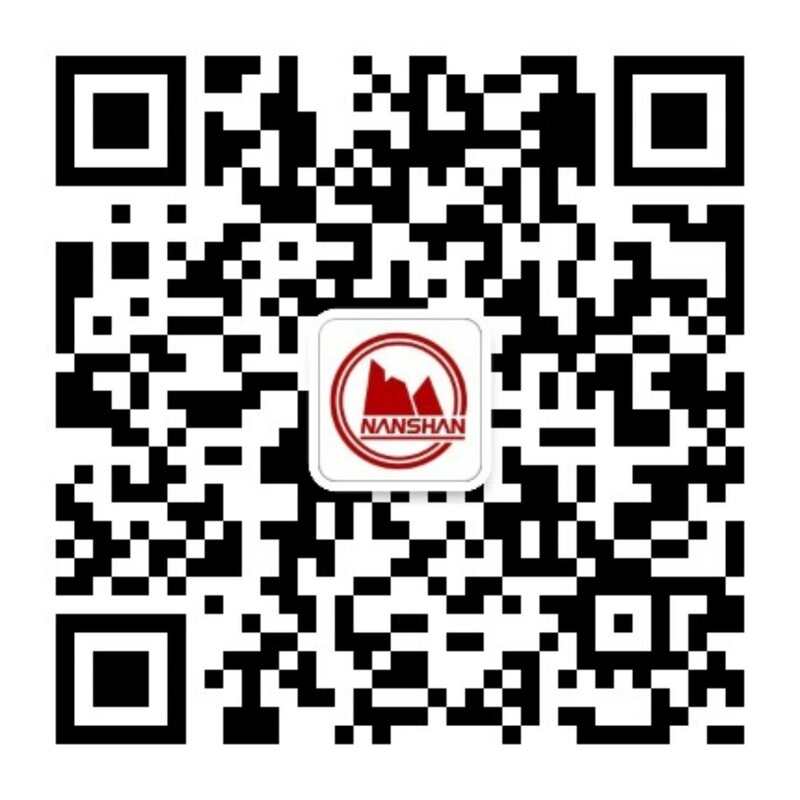  Shandong Nanshan Aluminum Industry Co., Ltd.